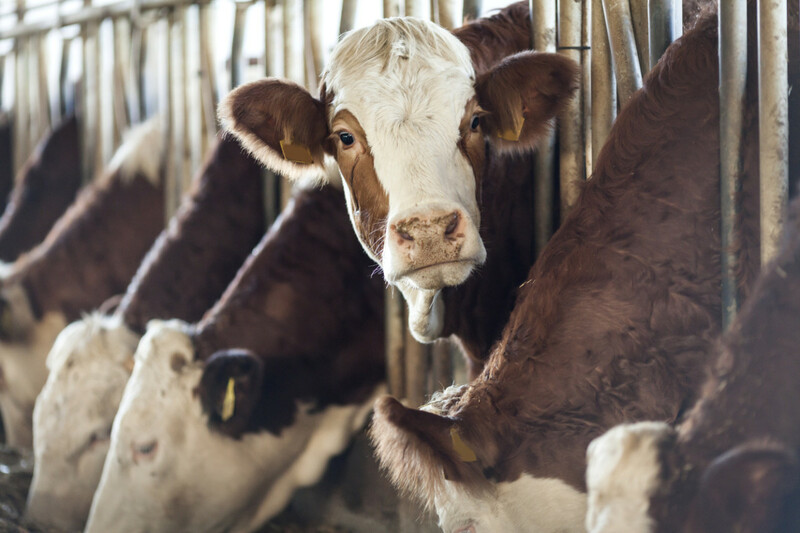 A new report released yesterday by the Animal Welfare Institute found that while federal and state humane slaughter enforcement continues to rise nationwide, it varies drastically from state to state. The report ranked each of the 27 state-operated meat inspection programs with regard to their enforcement of the Humane Methods of Slaughter Act, placing Louisiana at the bottom of the list due to its failure to enforce humane slaughter standards for more than 12 years. 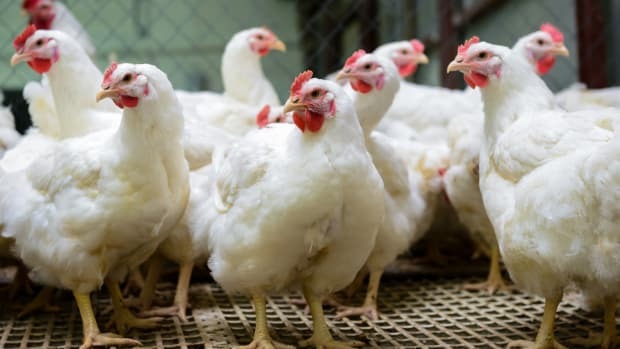 As a result of this ranking, the Animal Welfare Institute is urging the USDA to revoke its cooperative agreement with the state of Louisiana. The report, entitled “Humane Slaughter Update: Federal and State Oversight of the Welfare of Meat Animals at Slaughter,” also found that federal and state inspection personnel continue to demonstrate unfamiliarity with humane slaughter enforcement, despite a 2013 report by the USDA Office of the Inspector General that had already highlighted this fact. 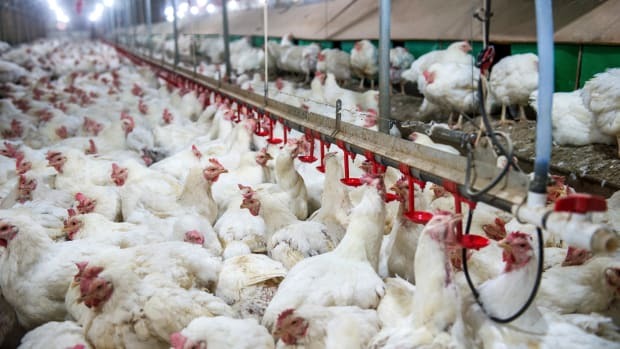 "We found that many government inspectors — particularly at state plants — are unfamiliar with what type of enforcement action is appropriate for a humane slaughter violation," explains Dena Jones, Director of the Farm Animal Program at the Animal Welfare Institute. 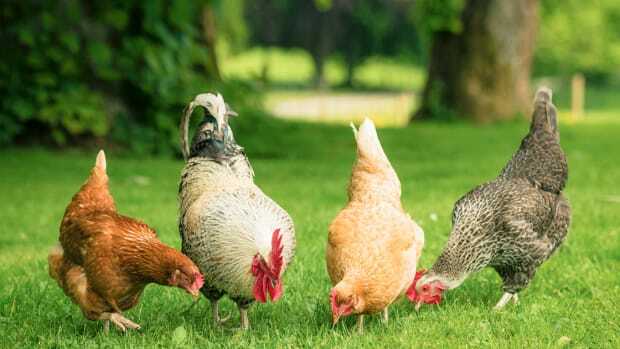 "This is likely because the main focus of the inspector’s job is food safety, and humane slaughter has been a relatively low priority for their agencies." 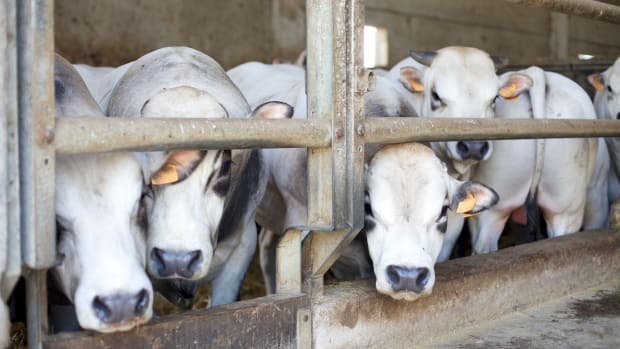 The Animal Welfare Institute already brought a lawsuit against the USDA at the end of last year for neglecting to amend the Act for 40 years, noting that lack of worker training was leading to many humane slaughter issues. "The situation could be improved by offering inspectors more training specific to humane slaughter," explains Jones. "The federal program addressed the same issue a few years ago by having management personnel review enforcement actions and provide feedback to the inspectors." 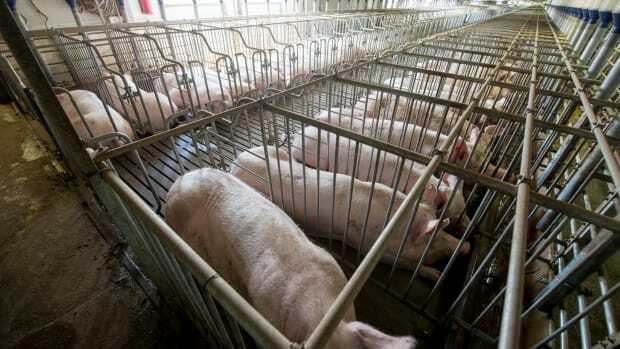 Other recommendations made to the USDA and state departments of agriculture include the establishment of a policy of escalating penalties to address repeat violators, which pose a significant problem to the overall landscape of humane animal slaughter enforcement, according to the report. 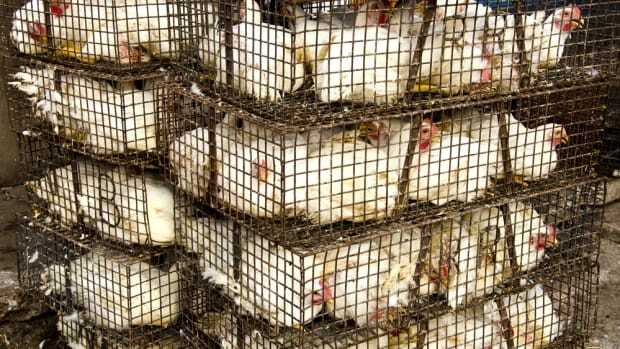 The report also recommends that additional slaughter plant inspection records, including noncompliance records, be made available to the public. 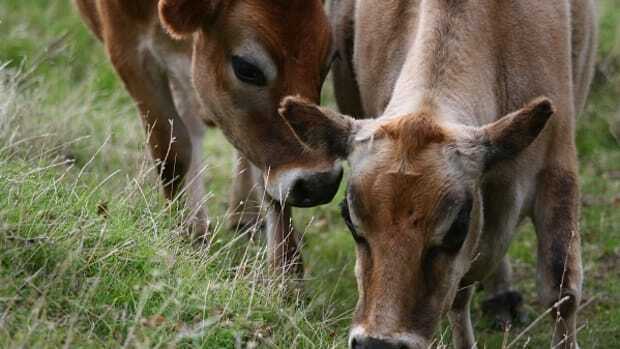 The Humane Methods of Slaughter Act was first approved in 1958. Reports of non-compliance have been raised repeatedly since the early 2000s. 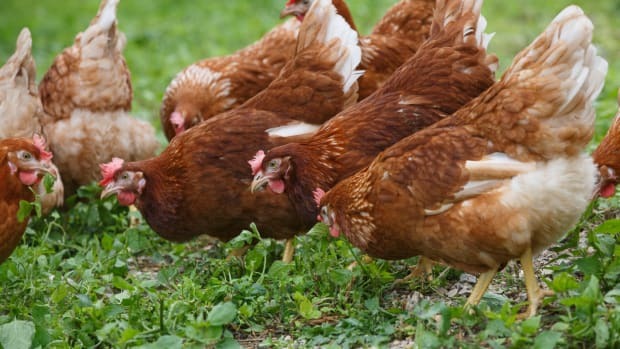 Are Better Regulations for Humane Slaughter of Poultry Finally Happening?